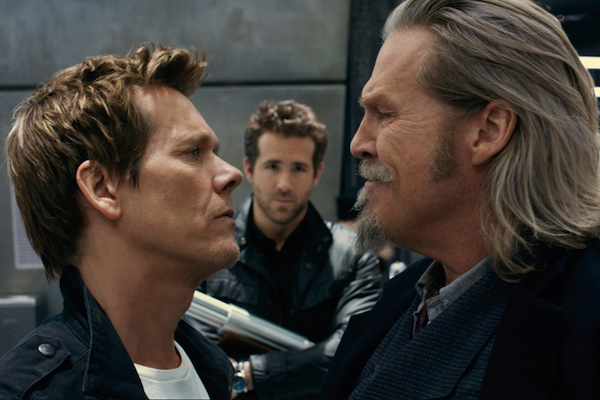 Universal is set to release “R.I.P.D.“, the 3D supernatural action-thriller starring JEFF BRIDGES (Roy Pulsifer) and RYAN REYNOLDS (Nick Walker). Based on the comic by Peter M. Lenkov, R.I.P.D. tells the story of veteran sheriff Roy Pulsifer who has spent his career with legendary police force R.I.P.D. tracking monstrous souls disguised among the living as ordinary people. Roy is none-to-happy to be assigned former rising-star detective Nick Walker, who was recently slain in the line of duty, as his partner. However, upon uncovering a plot that could end life as we know it, the new duo have to turn grudging respect into top-notch teamwork to restore the cosmic balance…or watch the tunnel to the afterlife spill angry souls onto Earth. R.I.P.D. will be available on DVD, Blu-ray combo pack and 3d and will have a ton of extra features. 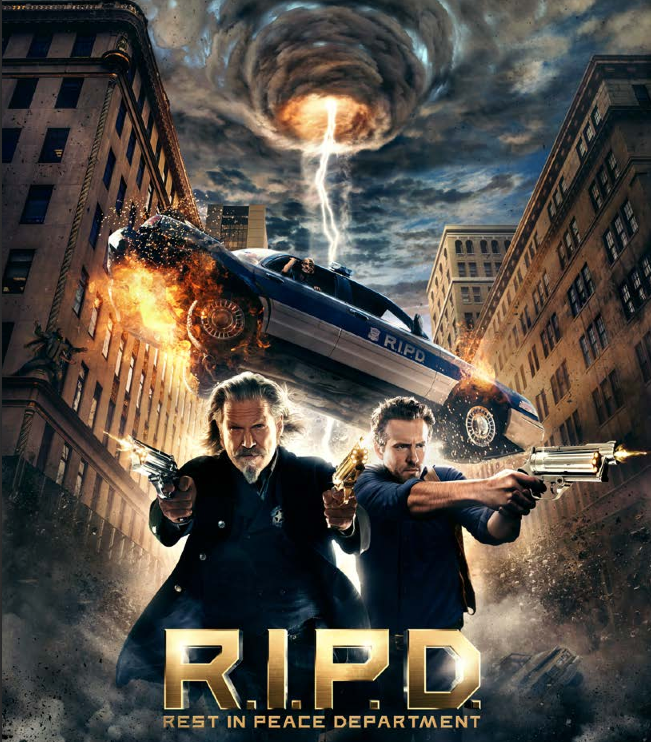 Directed by Robert Schwentke’s R.I.P.D., stars Jeff Bridges, Ryan Reynolds, Kevin Bacon, Mary-Louise Parker, Stephanie Szostak and Robert Knepper. It will hit stores on October 29th and you can preorder your copy HERE. 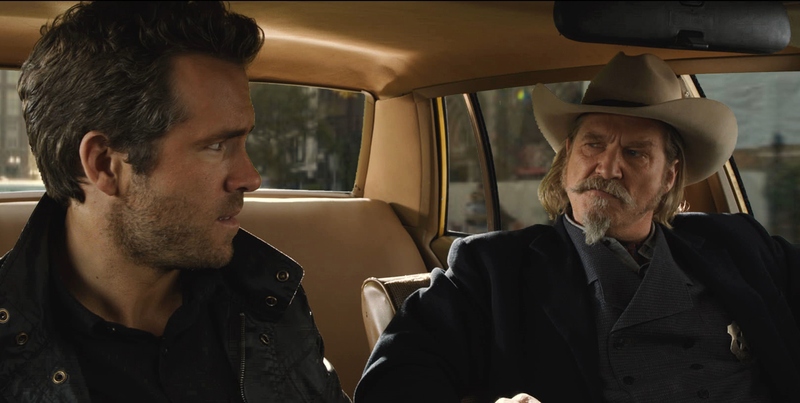 This entry was posted in DVD/BLU RAY, Movies, Trailers and tagged DVD, Jeff Bridges, Kevin Bacon, Mary Louise Parker, R.I.P.D. Blu-ray, release date, Ryan Reynolds, supernatural, Universal. Bookmark the permalink.